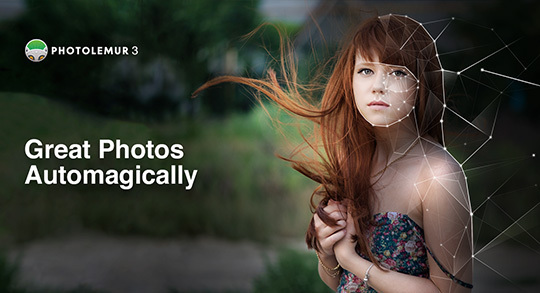 → Skylum Photolemur 3.0 now available for pre-order. 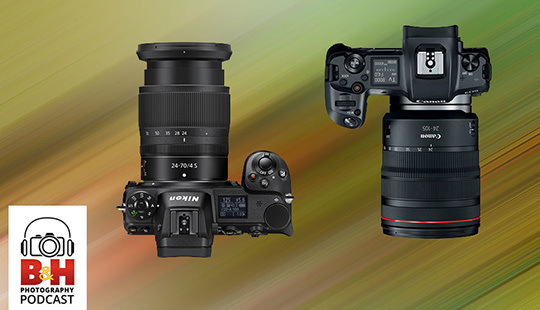 → Podcast: full-frame mirrorless cameras from Nikon and Canon. 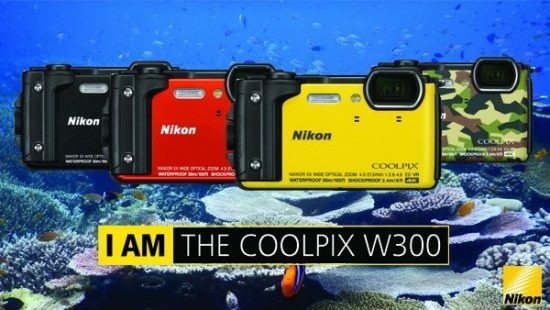 → Nikon reported a focusing issue with the Nikon Coolpix W300 camera. 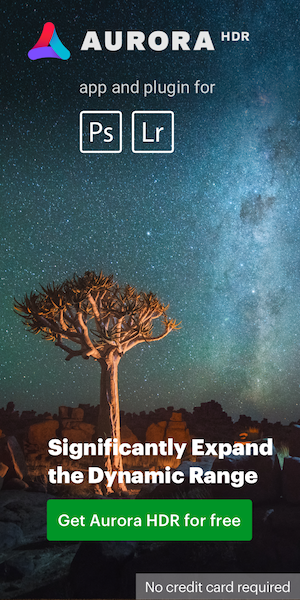 → Nikon Z roadshow in Germany. 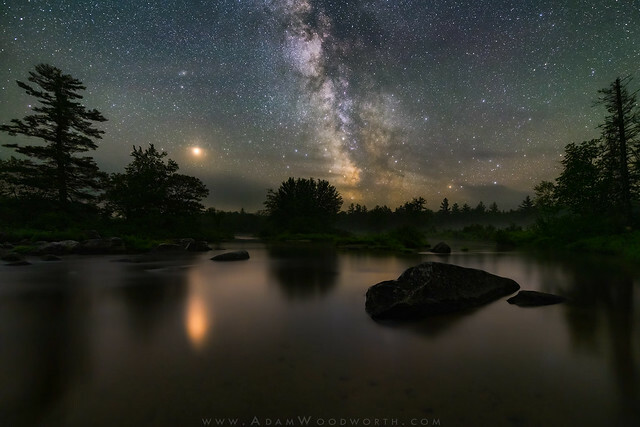 → Some low light photos taken with the Nikon Z7 by Adam Woodworth.